Alongside its 18th edition, Internetics Festival, a project initiated by The Institute and presented by UniCredit Bank, aims to celebrate the digital industry through a virtual reality (VR), augmented reality (AR) and digital installations exhibition – Internetics Interactive Expo. The event is organized between 22-25th of November at The Institute Space, 12 Dacia Boulevard, in Cartierul Creativ (The Creative Quarter), Bucharest. Public access is free between 10am and 10pm, with the exception of November 22nd, when the opening hours are 7pm - 11pm. The exhibition unveils the way digital technologies and creative industries interact, offering visitors the possibility to explore the creative content in a new context and from an immersive perspective. At the same time, it provides a road where the visitor interacts with digital projects in the art, gaming and entertainment, social, but also commercial areas, produced by international studios, as well as by the local digital sector. – commercial projects that propose the testing of some brands’ products in virtual reality. The festival also includes the Internetics competition that awards the best campaigns in branding, marketing and online advertising in Romania. This year, agencies compete in all main categories: Digital Platforms, Digital Strategies and Interactive Campaigns. The gala to announce the most efficient and creative projects in the online world will take place on November 28th, at Deschis Atelier (Nod makerspace, Splaiul Unirii 160), followed by a party with free access at Deschis Gastrobar. 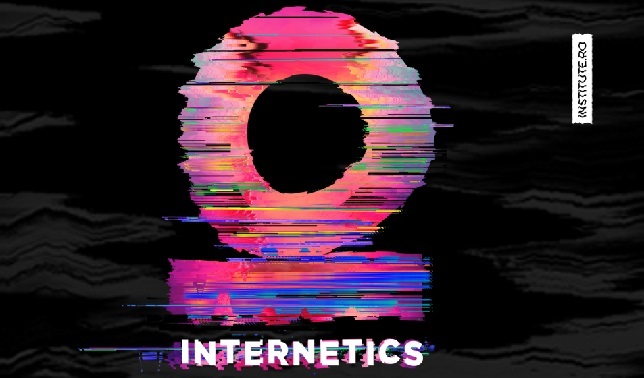 Internetics Festival offers the opportunity to keep in touch with the newest technologies from the digital field and experiment them directly and locally, but it also represent a context of networking for entities in the field.